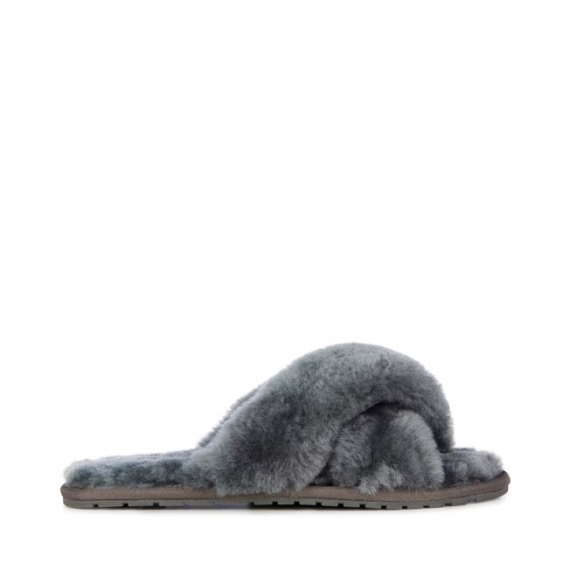 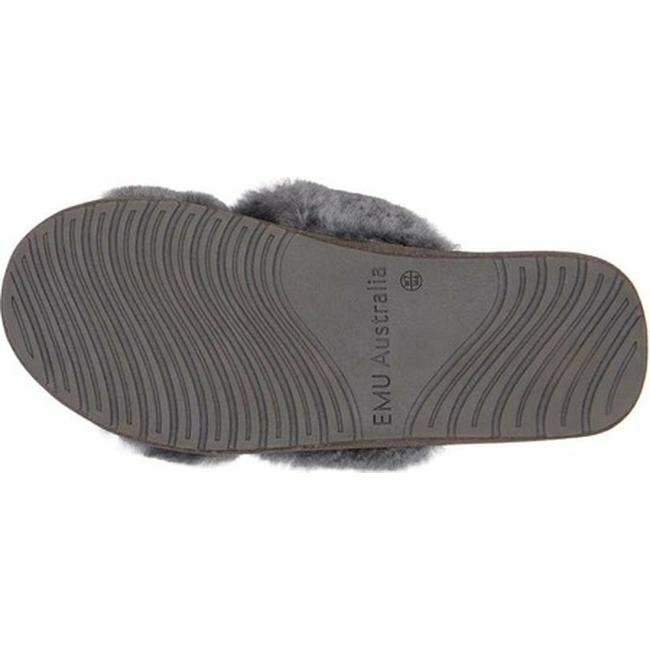 Woolmark AccreditedFluffy and cosy, the women’s Mayberry slider slipper encloses your feet in year-round luxury. 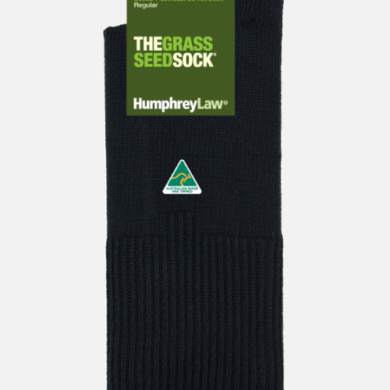 Wide crossover straps made with the softest real Australian sheepskin wrap feet in comfort while the lightweight flexible rubber outsole provides traction indoors and out. Ideal for keeping your feet warm around the house, or wearing out during the summer, the Mayberry slider slipper really adds a touch of pretty style to the everyday. 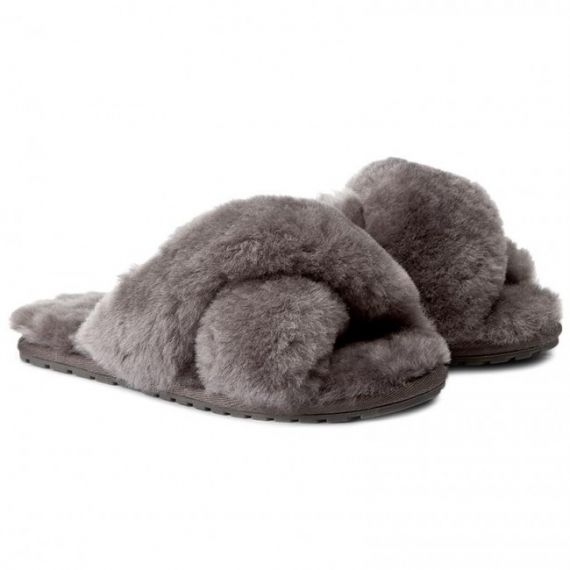 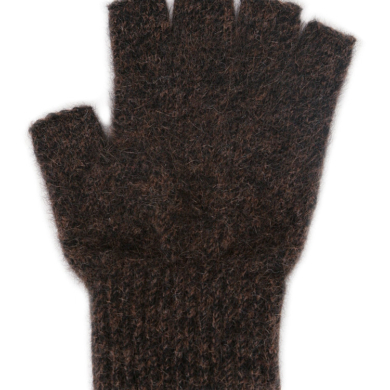 It’s trendy and fashionable, but also super comfortable and warm. 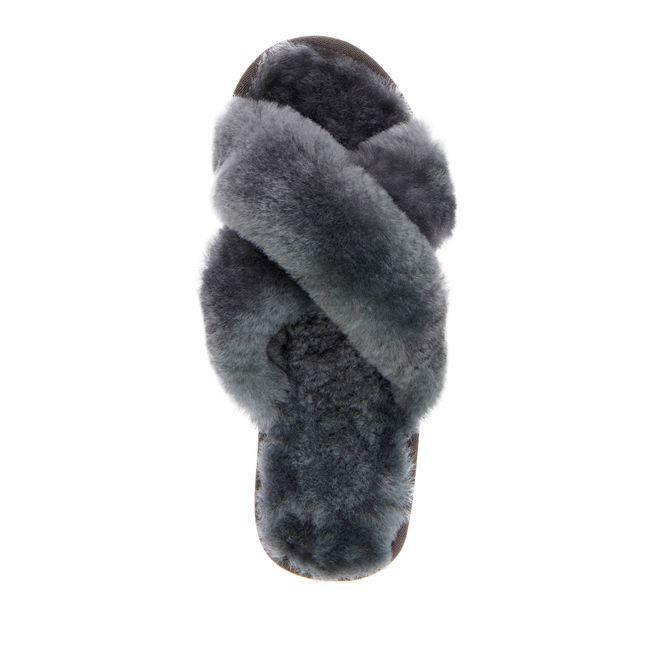 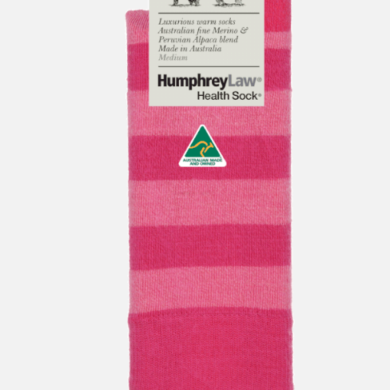 The crossover design makes for easy wear, not to mention it’s super soft, and also Woolmark accredited.